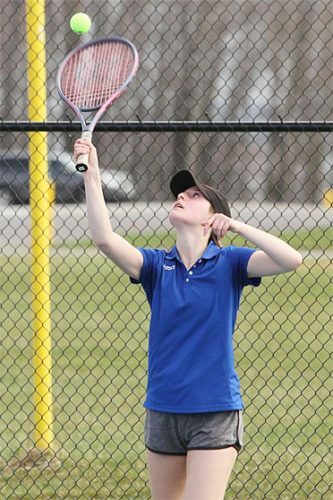 MAYVILLE — The opening game of any sports season can be a challenge for even the best teams. Playing a league matchup can make that even harder. 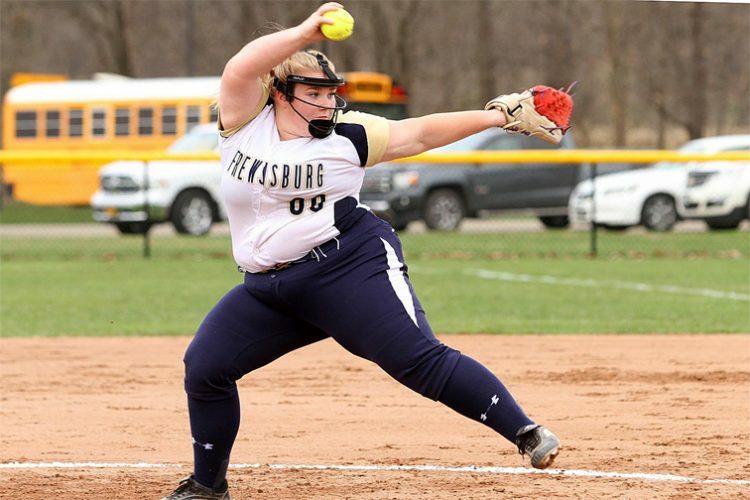 When that contest is against the defending Section VI and Far West Regional champion, which lost in the state final a year ago, the task is daunting. That’s what Chautauqua Lake ran into Tuesday night. 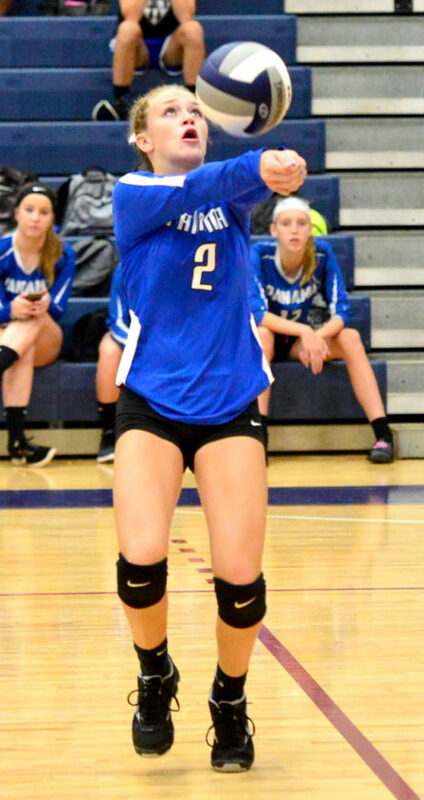 Panama, playing its third match of the season, overcame a very early deficit to sweep the Thunderbirds, 25-23, 25-21, 25-12, in Chautauqua-Cattaraugus Athletic Association Central Division action. The Panthers (3-0, 1-0), who are faced with the obstacle of replacing setter Quinn Payne, middle blocker Gillian Figueroa and serve specialist Elle Angeletti from a season ago, have opened their season with three wins after beating Randolph and Forestville last week. Maddie Johnson has been the primary option to replace Payne early on this season. Tuesday, the sophomore setter had 19 assists to go along with five digs, six service points and a kill. Senior Alexys Marsh provided a spark for the Panthers, picking up three aces on seven service points while adding six digs, three kills and a block. Junior Natalie Angeletti led Panama with seven kills to go along with five digs while junior Kylie Schnars had five kills and a team-high three blocks. Senior Madalyn Bowen chipped in five kills and two digs while senior Maci Johnson had three digs to go along with 12 service points, including an ace. 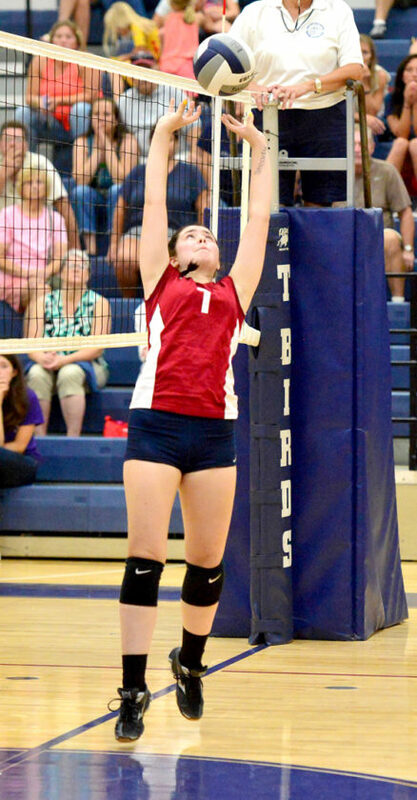 Chautauqua Lake (0-1, 0-1) was led by senior Olivia Anderson’s nine kills, eight digs, three blocks and two aces. Senior Bryanna Davis had eight kills, eight digs and three aces; junior Mollie Meadows had two aces and 10 assists; and senior Abbie Henry had five digs, four assists and three kills. The Thunderbirds actually jumped on top 5-0 in the first set to start the evening before the defending Class D sectional champions began chipping away. An ace from Marsh tied the set at 5-5, but Anderson later ran off a string of four straight service points to give Chautauqua Lake an 11-6 lead, which led to a Panama timeout. The Panthers eventually went up 17-14 with Angeletti on the service line, but the back-and-forth set remained tight right up until it was 23-23. Chautauqua Lake then hit a return long to give Panama a 24-23 lead before a block from Schnars put the set away. It was much of the same in the second set with neither team leading by more than two points until the Panthers put together a string of four straight points that included a kill from Angeletti, Schnars winning a net battle and the Thunderbirds making a bad pass to make it 18-15. An ace from Maci Johnson and another kill from Angeletti helped make it 22-16. 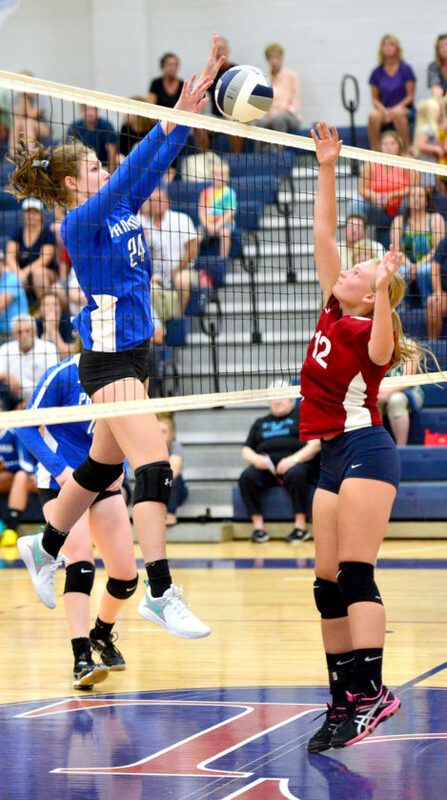 Chautauqua Lake battled back with Mollie Meadows on the service line, but Panama got serve back at 23-21 and Angeletti eventually put the set away with a kill. The Panthers took advantage of some sloppy play from the Thunderbirds in the third set and went up 9-3 early. Angeletti picked up three straight service points, with the help of a block from Marsh, to make it 14-5. Kills from Angeletti and Schnars later helped Panama go up by 10 and an ace off the net from Marra Hovey made it 23-11 before some Chautauqua Lake miscommunication on the final point gave the match to the Panthers. NOTES: Chautauqua Lake won the junior varsity, 25-13, 25-9.